If you like to have see the beautiful scenery and awesome nature, you can try to visit East Java. Perhaps most of people only know that East Java has great park named Jawa Timur Park. If you like to spend your time in the museum, zoo, or educational place, you can visit Jawa Timur Park 1 and Jawa Timur Park 2. However, if you like to see the beautiful scenery, it is better for you to go to the tourist attraction in East Java which serves the nature. Do you know where to find those kind of place? You can start preparing yourself and reading the information about it. This park is located in Situbondo, East Java. If you want to see savanna, this place if the best choice for you. You can also see mangrove forests and hills here. 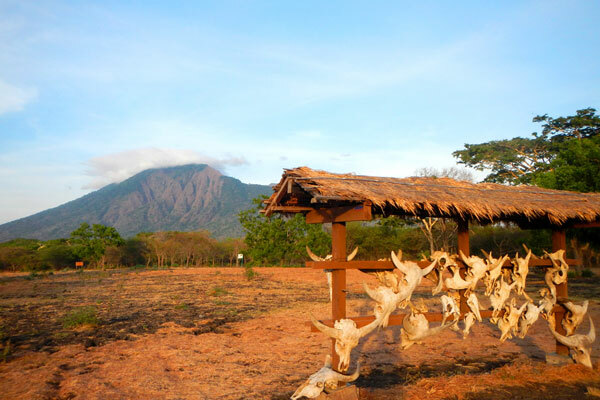 You can also see the highest peak, Mount Baluran. There are so many types of plants and animals here. You can enjoy the beautiful scenery of the forest here. Bromo is one of the most popular mount in the world. People often go to Bromo to see the sunrise. They can also look at the crater and feel the cold air. You can also reach the peak of Bromo through Cemorolawang. Bawean island is one of the most beautiful island in Indonesia. This island is located in the Java Sea, close to Gresik. Ijen Carter or some people call it Kawah Ijen is one of the beautiful place to visit. This is the volcanic area which has crater of Ijen and the plateau. This crater is located in the three regencies: Bondowoso, Situbondo, and Banyuwangi. This is the most gigantic crater in East Java. 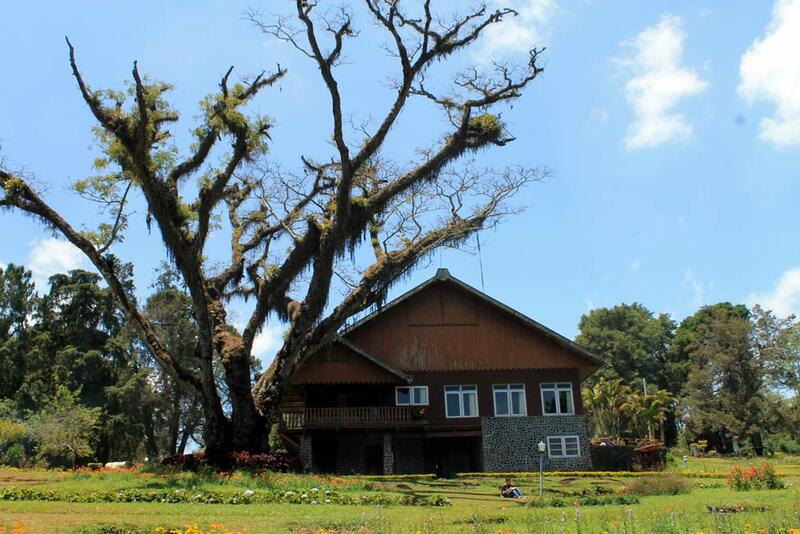 Jampit Coffee Plantation is the agro-tourism in Bondowoso, East Java. This place is managed by PTP Nusantara Kalista Jampit VII. Jampit Coffee Plantation is located to the east of Bondowoso. This area is around 4000 hectares area and 900 M above sea level. This beach is located in the Sarogan village, Pesanggaran district, Banyuwangi, East Java. Sukamade beach is the part of Meru Betiri National Park. This beach is the intensive zone for the observation of turtle eggs. In this beach, people can witness the turtle. Plengkung Beach, or some people may call it G-Land, is one of the best beach for surfing. The word G in G-Land is Grajagan. Grajagan is the name of the bay where you can see the huge wave in south Banyuwangi. If you really want to have a great experience in surfing, you can visit this place. However, this place is only recommended for the professional surfer. In the May until October, you can see that this place becomes the paradise world of surfer. When you want to have extraordinary trip in East Java, you can visit tourist attraction in East Java.